You really can live here. Verdae at Hollingsworth Park is a dynamic model for an urban community - vibrant, diverse, affordable, and energized by Verdae's core values of community and natural harmony. 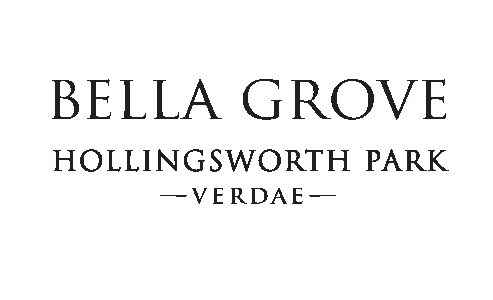 Bella Grove is a 30-acre traditional neighborhood development located within Hollingsworth Park. A single-level living community, homes in Bella Grove are a maximum height of 1.5 stories and have the main living space on one level, with optional bonus/office/bedroom upstairs. Home packages available from the high $400s. 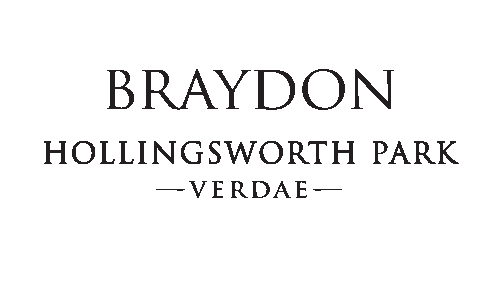 Braydon at Hollingsworth Park is well underway with custom home construction. Offering a similar architectural style found in Ruskin Square, lot sizes are slightly larger and feature side driveways that lead to privately-positioned garages. Custom Homes priced from the high $300s. 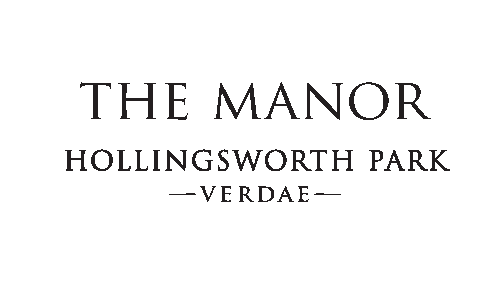 Reminiscent of historic districts throughout the South, The Manor at Hollingsworth Park seems destined to make history all its own. Luxurious architectural structures built on large estate lots are giving residents brand new homes with the elegant charm of yesterday. This 54-lot neighborhood has been carved out of an extremely beautiful piece of property within the Hollingsworth Park community; featuring rolling hills, mature trees and a heavily wooded backdrop. A premium location for estate living, many visitors are surprised to discover this secluded property - ready for new construction - in the heart of Greenville. Estate Lot/Home Living from the mid-$700s. Spanning 20 acres of rolling hills and quiet wooded areas, Legacy Park is the Verdae community’s recreational centerpiece. A secret garden to residents and a wondrous surprise to visitors, Legacy Park has the power to draw people from their homes to commune with nature and one another. Tranquil water features and landscaped pathways provide space to enjoy the natural world, while more than 10 acres of picturesque greens and miles of paved walkways provide ideal venues for family picnics, outdoor games, biking, or walking dogs. For more community information, amenities and plans, visit Verdae.com.